Personalized printable Chalkboard Yellow Rubber Ducky baby girl shower favor tags personalized with the text of your choice. 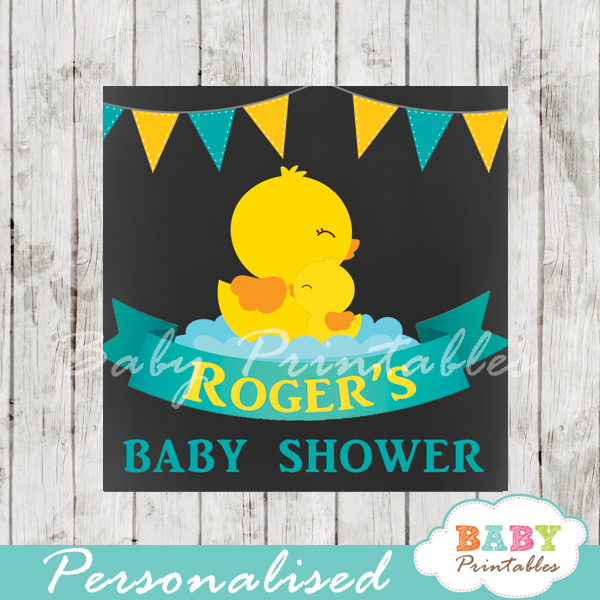 The labels feature a yellow cute mother and baby duck set on a chalkboard background with a pink and yellow decorative banner. 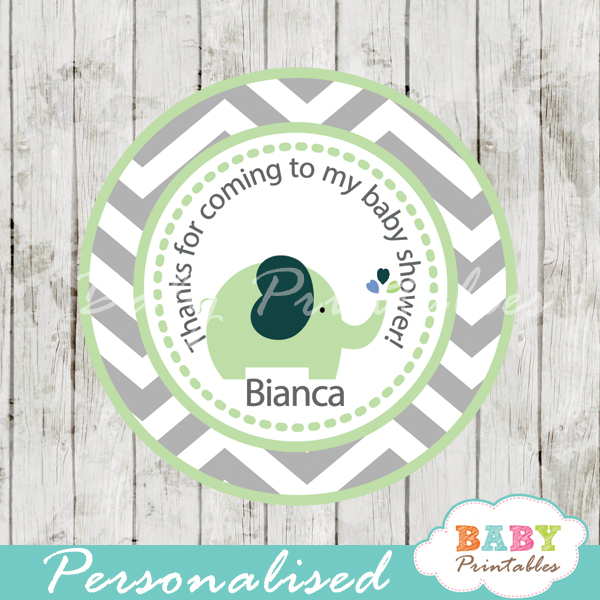 They can be printed on cardstock or sticker paper for a variety of uses including Favor Tags, Gift Bag Tags, stickers labels and more!